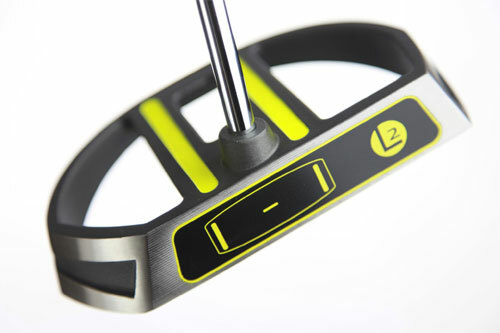 The L2 putter is engineered with one purpose - to lower your scores. The patented head and grip design has transcended traditional putting styles to help beginners as well as the highly skilled golfers. The L2 head weighs 620 grams and is 6 1/4" wide. A high MOI (Moment Of Inertia) stabilizes the head and increases the impact area of the face. By utilizing the design qualities of the L2, you'll find a consistent and repeatable motion that will stay with you under any condition. 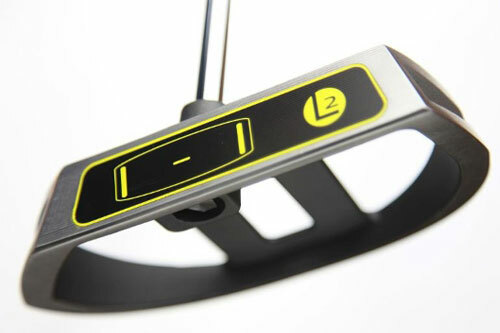 This is a game changer; you're not just buying a putter for your bag, but a system to putt the ball in the hole! 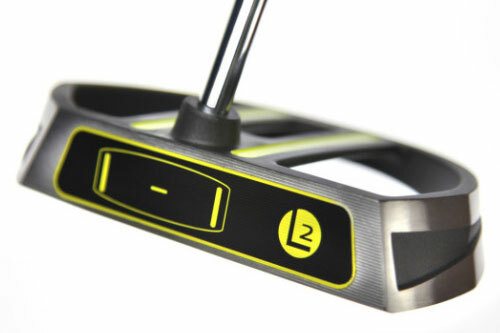 Once you read your break and set your line there's no second guessing, just a pure putting stroke with the L2 putter.